Remember the days before the internet? When, if we wanted a new outfit or to buy groceries, we actually had to brave the crowds and go to the store? We all had our favorite stores. Then, there were those stores that our parents dragged us to, no matter how much we didn’t want to go. 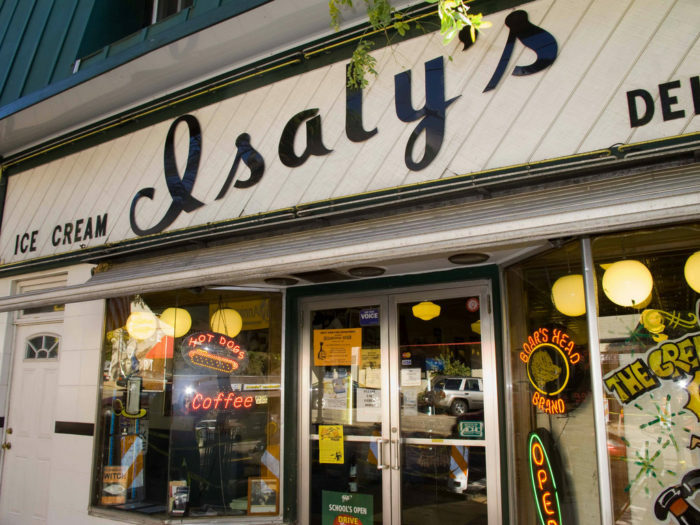 Here are 12 stores anyone who grew up in Pittsburgh will undoubtedly remember. 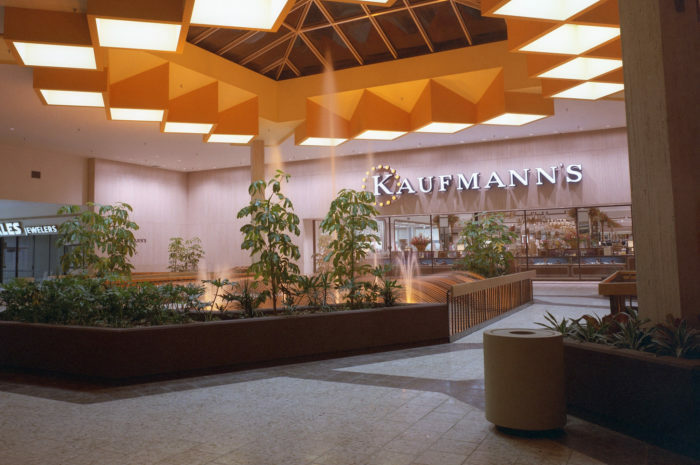 Just about every mall in the area had a Kaufmann's but the best store, hands down, was the multi-level Kaufmann's in downtown Pittsburgh. 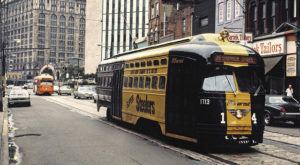 We could go to the downtown store to shop, for a delicious ice cream cone on the ninth floor, to grab a slice of pizza, or to eat at the Tic Toc Restaurant. Which was your favorite way to travel from floor to floor — the elevator or the escalator? We can find plenty of delis around Pittsburgh. But, there's really only one original. 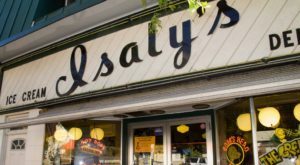 Isaly's was once the perfect spot for a quick meal with its scrumptious sandwiches (egg salad, anyone? ), pickle jar, and golden French fries. Oh — and don't forget the many flavors of ice cream. 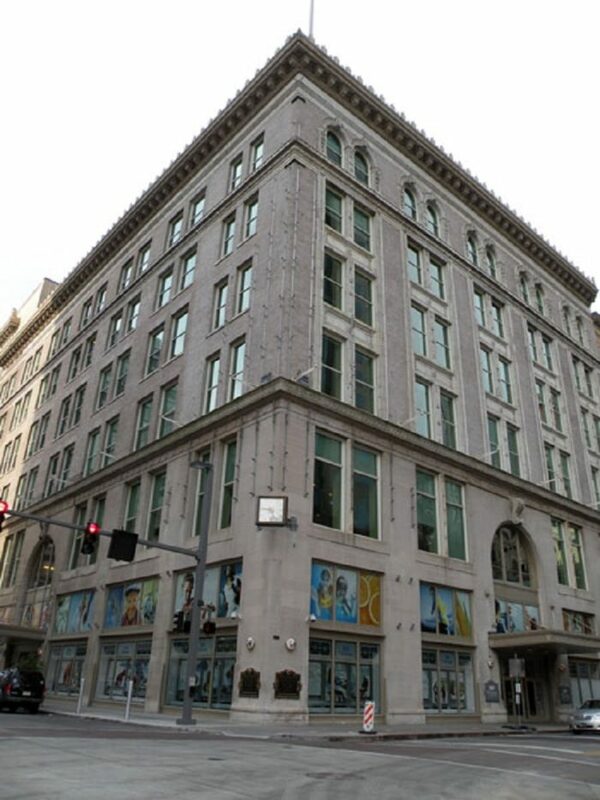 Way back before the internet, department stores used to be a big deal in Pittsburgh. We had Kaufmann's, Gimbels, and Horne's. Which was your favorite? You could usually find each at the local mall. 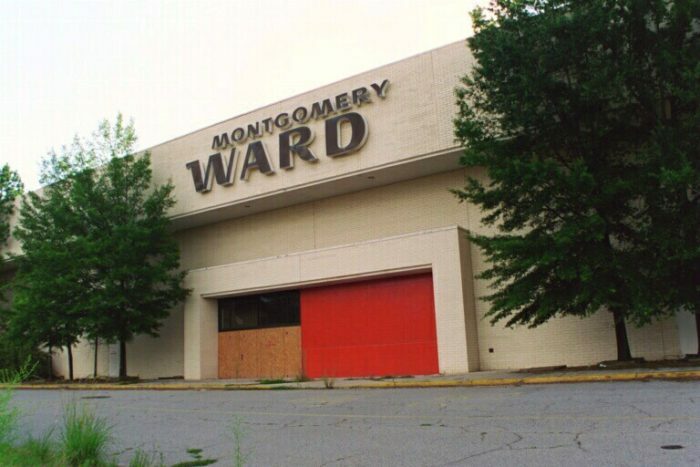 Horne's, however, has been gone since 1994.
Who remembers going to Century III Mall back when Montgomery Ward was one of the flagship stores? You might have heard your parents call — or maybe even you called — it Monkey Wards. Legend says it got that nickname because a store in Texas had a cage of monkeys in its store way back in the 1960's. Others say it's just because it's easier to say than pronouncing Montgomery Ward. 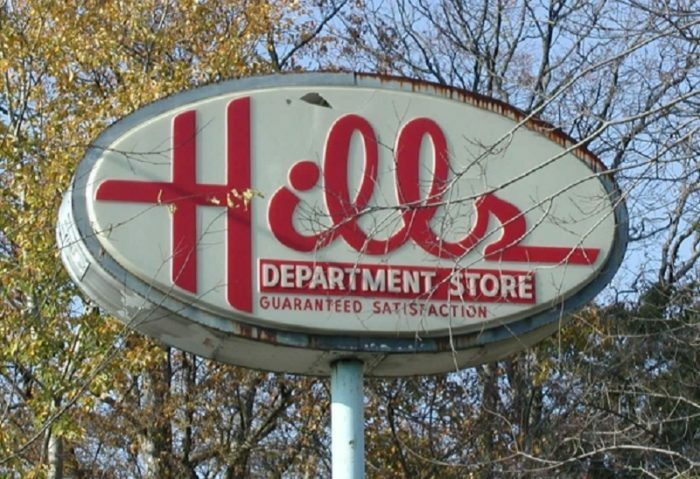 What's the first thing you think of when you hear Hills — the department store? If you were a kid when Hills was around, you just might have begged mom and dad for a slushie (cherry and coke mixed, please? ), a bag of popcorn, or a soft pretzel the minute they told you that you were going to Hills. Hills had just about everything you could want — from toys to household goods. Once upon a time, we used to go to five and dimes like Woolworth. You could find everything you needed and wanted — candy, toys, household supplies, you name it. Woolworth was so popular you could even find it in the U.K. 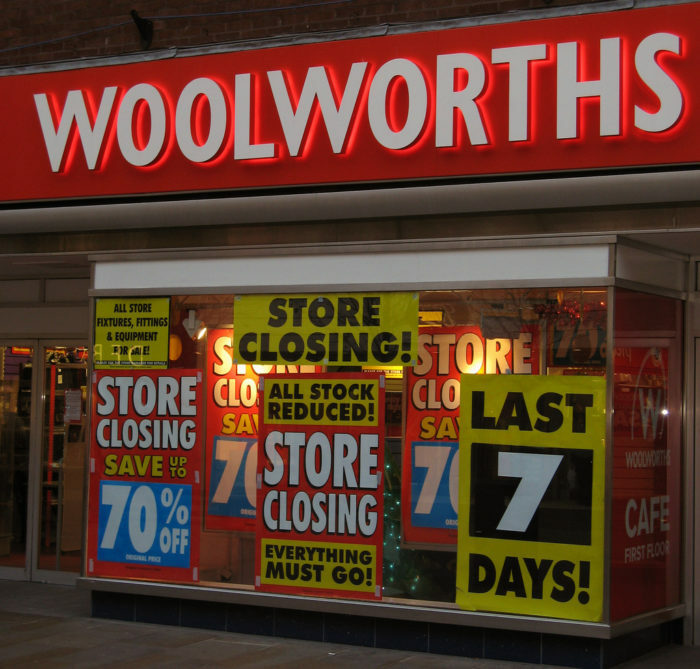 Unfortunately, all Woolworth stores here and abroad closed back in 1997. Formally, it may have been called G.C. 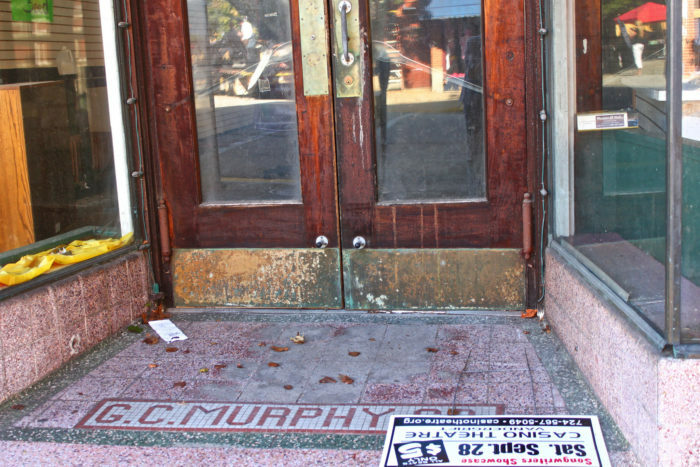 Murphy but plenty of us called it Murphy's Mart. Some of the stores even had snack bars — with hoagies, popcorn, slushies, and other goodies. The stores exploded with decorations for sale at Easter, Halloween, and Christmas. It was just one of those stores you gravitated toward. Would you agree? 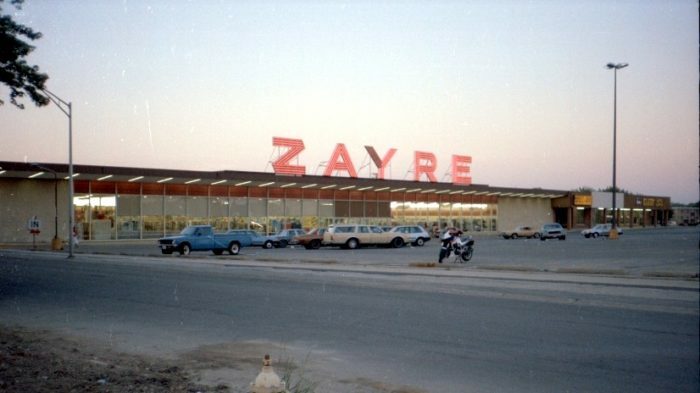 Zayre's was pretty much like Hills and, later, Ames, in that it had just about anything you could want. But, like Hills, it eventually went out of business in 1990. 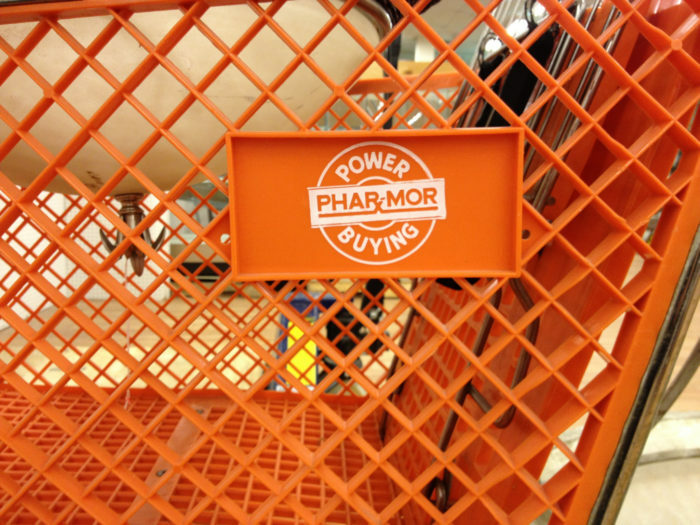 Phar-Mor — with its bright orange carts — is pretty hard to forget. The discount pharmacy chain sold just about anything you could want. And you could even rent movies there. 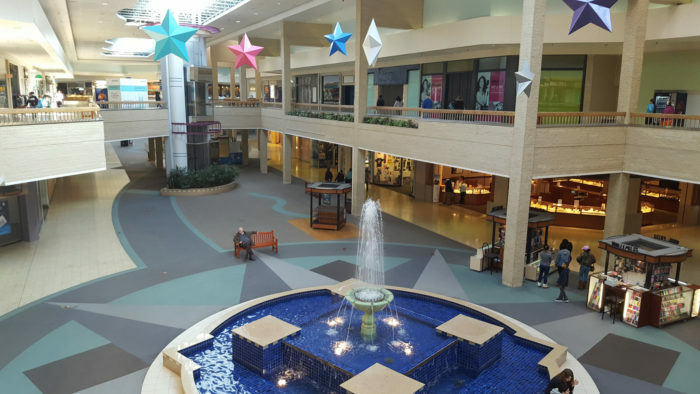 Technically, Century III Mall is still in business but the food court is now gone and the remaining stores keep dwindling in number. 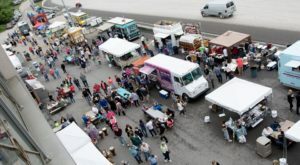 That's a far cry from the days of a mall jam-packed with stores, restaurants, and customers. What are your favorite memories of Century III? Shopping at Service Merchandise was like walking into the pages of a catalog — literally. It wasn't the only so-called catalog showroom store. David Weis was another you might remember. 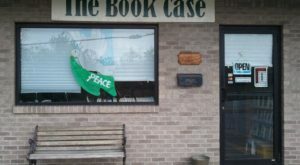 Walk through the automatic front doors where you'll be greeted by cases of jewelry, household goods, toys, and TVs. 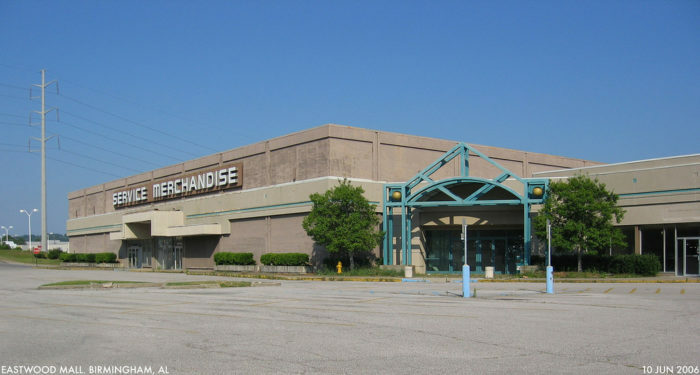 Remember when malls were the place to hang out on Friday and Saturday evenings back in junior high? 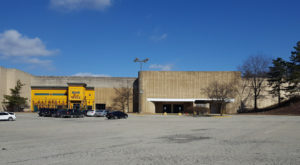 Back then, several of the hottest malls were Eastland Mall and Century III Mall. 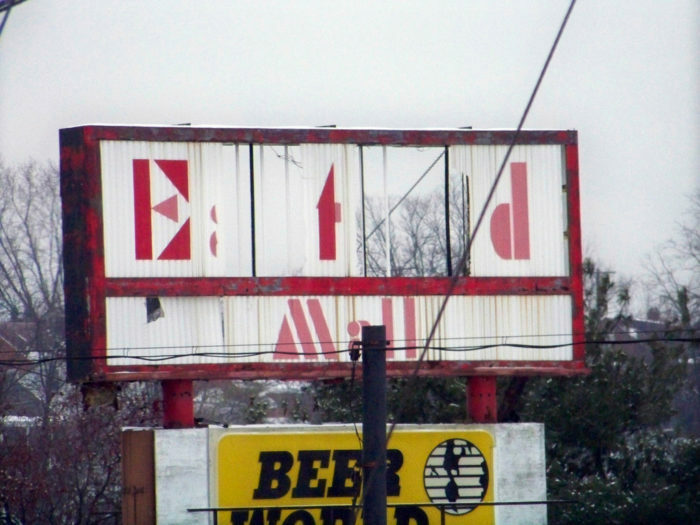 Eventually, Eastland closed, making way for a massive flea market and a Driver's License Center. 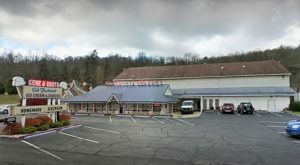 These are just 12 stores anyone who grew up in Pittsburgh will undoubtedly remember. This is by no means an exhaustive list, so what other stores would you add? 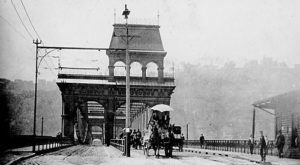 Click here to read about 15 undeniable experiences every Pittsburgher had growing up.